but not on your next essay. I found this a long time ago. I can’t remember where. Miss steaks eye kin know sea. 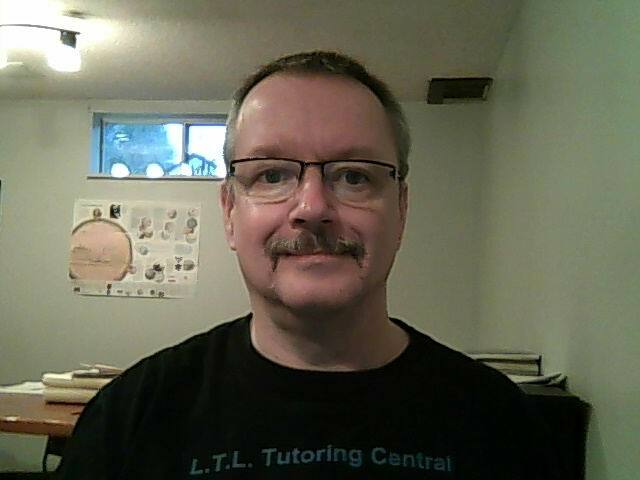 Well, Movember is over – time to break out the hedge trimmers ! !